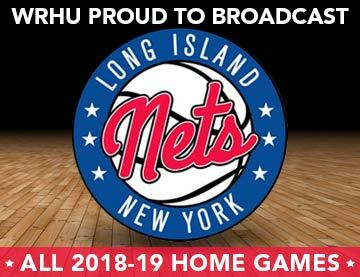 WRHU is located near Manhattan, deejaying and engineering in the New York City metro area is unlike any other college radio experience. 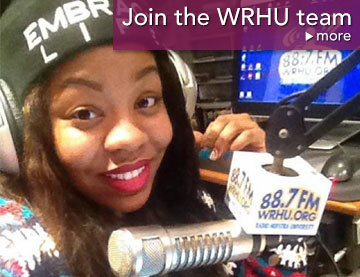 Broadcasting on 88.7 FM, streaming online and by WRHU phone apps, listenership is almost infinite. Surely students will find a music show that’s right for them with many different genre formats to host. 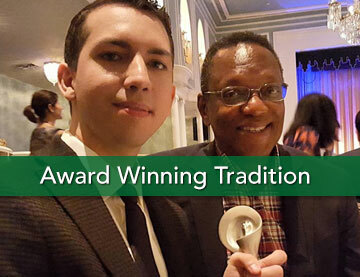 Having a music show in the number one media market allows students to interview celebrities like our past guests John Mayer, Foxy Brown, Jack Johnson, Janet Jackson, Brian Johnson (from AC/DC), and others. 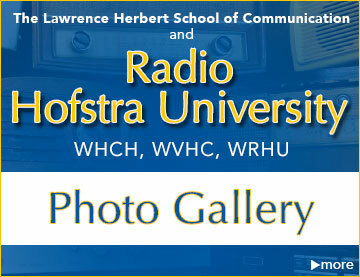 Radio Hofstra University students use the world’s leading music scheduling software- Selector, work with some of the largest music promotional companies in the country and chart at the College Music Journal. 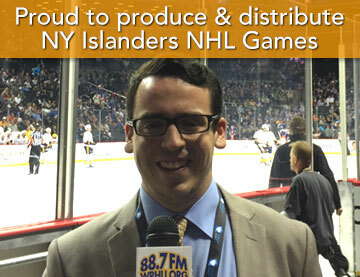 Students can also host a show and have an internship in various musical media outlets. 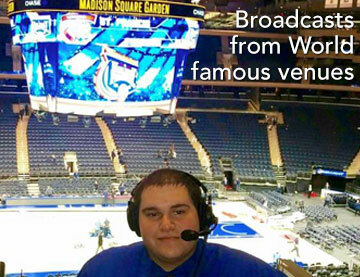 Our current and former WRHU staff have interned anywhere from Sony Music to Madison Square Garden to Revolver Magazine. 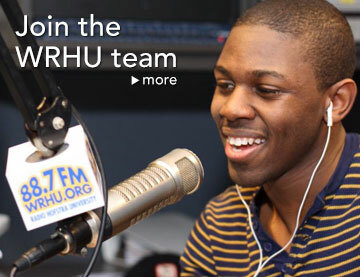 Use your musical knowledge and broadcasting skills at WRHU for your future in the music industry in areas such as music journalism, record promotion, public relations, band management, venue scheduling, and talent for radio or television.